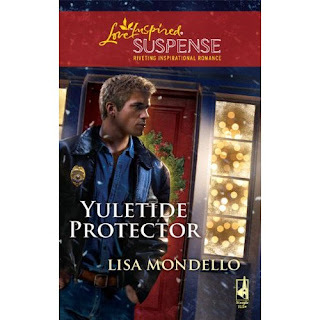 Conversations with Author and Screenwriter Lisa Mondello: New Sales! I've sadly neglected my blog, but I promise all that is going to change. I want to start by announcing two new Steeple Hill Love Inspired Romance sales! Fresh-Start Family will be released 10/10 and In a Doctor's Arms will follow 3/11. I'm really excited to be joining the Steeple Hill Love Inspired Romance family. Writing straight contemporary inspirational romances will be a lot of fun. But never fear. I won't be abandoning suspense. I have too much fun writing those. 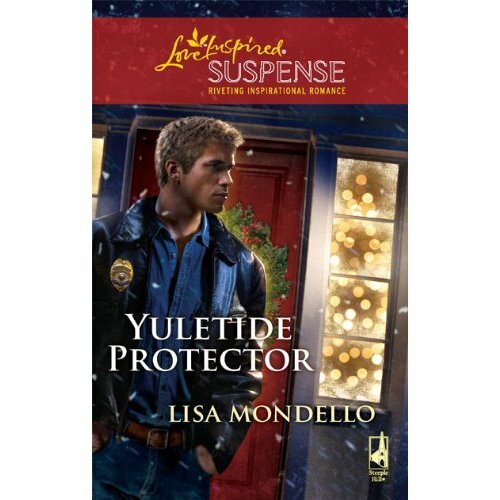 Thank you all for all of the wonderful reader emails I've received for Yuletide Protector and the rest of my backlist. I still have new readers contacting me about Cradle of Secrets and Her Only Protector and it's wonderful to know that my books are still being circulated around reader groups even though they were published a few years ago. As a note for those of you who have been asking about Cash and Serena, no they will not have their own story. They're already married. But I may try to bring them back as secondary characters so readers can enjoy their happy ending! As soon as I have bookcovers for my upcoming books, I'll be sure to post them here along with a blurb about each story.